ALRUD provides legal support with regard to organizational issues of holding “Art Space Event” – a joint project of a number of art galleries that aims to gather works of modern visual art of Russian and foreign artists in one single space of the exhibition. ALRUD specialists have been repeatedly involved in elaboration of the contract base in order to formalize collaboration of “Art Space Event” with the companies providing space for events of such level considering all the specifics and scale of the event. ALRUD supported organization of historical exhibition «The 150th Anniversary of Judicial reform of Alexander II» by Moscow State University’s Faculty of Law. The exhibition is placed in Faculty of Law Museum. The opening of the exhibition took place in the run-up to Lawyer day during the international theoretical and practical conference in MSU Faculty of Law named «The Judicial reform in Russia: past, present, future». The exposition is based on genuine and reproduced materials, books, rare documents and photographs, material evidences related to the events of 150 years ago. ALRUD Partners were happy with the opportunity to support the exhibition and assured that the participation in this event would contribute further partnership between ALRUD and Moscow State University’s Faculty of Law. ALRUD Law Firm supported the team of the Faculty of Law of NRU «Higher School of Economics» in the competition of the international commercial arbitration named after Willem C. Vis (The Annual Willem C. Vis International Commercial Arbitration Moot 2016), organized by the Vienna State University and European leading law firms. The competition is a model of a consideration of case at the international commercial arbitration in accordance with the regulations of the leading arbitration institutes. More than 300 teams from around the world participate the competition. Among our other pro bono projects is advising founders of “Nashe Nasledie” magazine (historical and cultural magazine established on the initiative of Russian academician Dmitry Likhachov in 1988 and recognized by UNESCO as the best cultural and arts edition): during corporate restructuring in connection with funds raising from a Russian private investor. ALRUD lawyers provide pro bono legal support to Russian cultural and educational institutions. For many years ALRUD has been supporting development of the Legal Information Centre of All-Russia State Library of Foreign Literature. 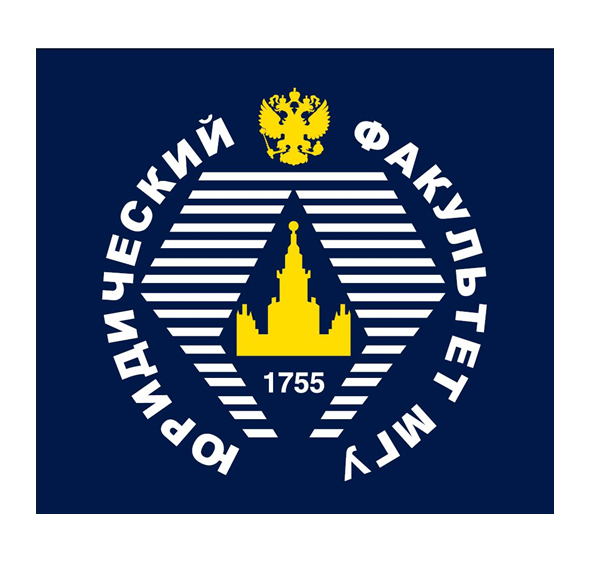 This unique legal library provides open access to foreign and Russian legal knowledge sources for students, scientists and legal practitioners. One of our pro bono projects is supporting of the artists and conducting of exhibitions, assistance in the selling of the pictures. There is an exhibition of the artworks by Vladimir Manokhin at the ALRUD conference hall at present. Manokhin is an artist following traditions of such Russian plastic art representatives like Istomin, Falk, Favorsky, Vasnetsov, Elkonin, Andronov, and Golitsyn. Graduated from the Moscow Printing Institute, studied at Zhilinsky and Vasnetsov, since 1987 is a member of the Moscow Union of Artists. Author’s artworks are placed in the Russian Museum, many regional Russian museums, and private collections in Russia and abroad.